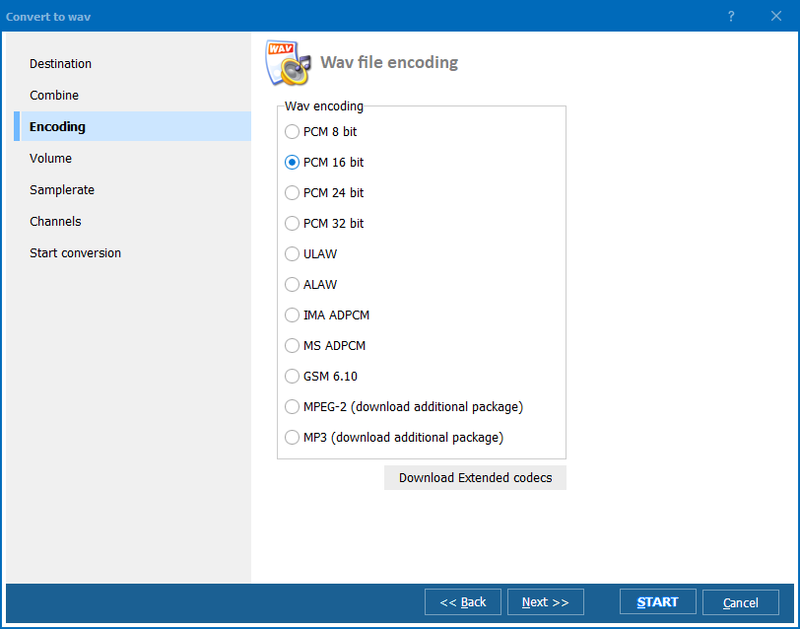 Use Audio Converter to convert MP3 to WAV easily. What do we mean when say easy conversion? If the conversion takes you less than 2 minutes to set, has lots of tips in case you do not know what to choose and always good results - that's an easy conversion. Launch the program, select MP3 files and press Convert to WAV button. Follow the Wizard's instructions. If you a novice to digital music, just leave all the settings as they are (remember to select the output folder for your converted file). After you get an WAV file out of your MP3, you may listen to it in the built-in player. Find it below the main panel. If you encountered any problems with converting your MP3 file, feel free to contact our Support Center. Our support people will be glad to help you either you are a registred user or not (absolutely free of course!). 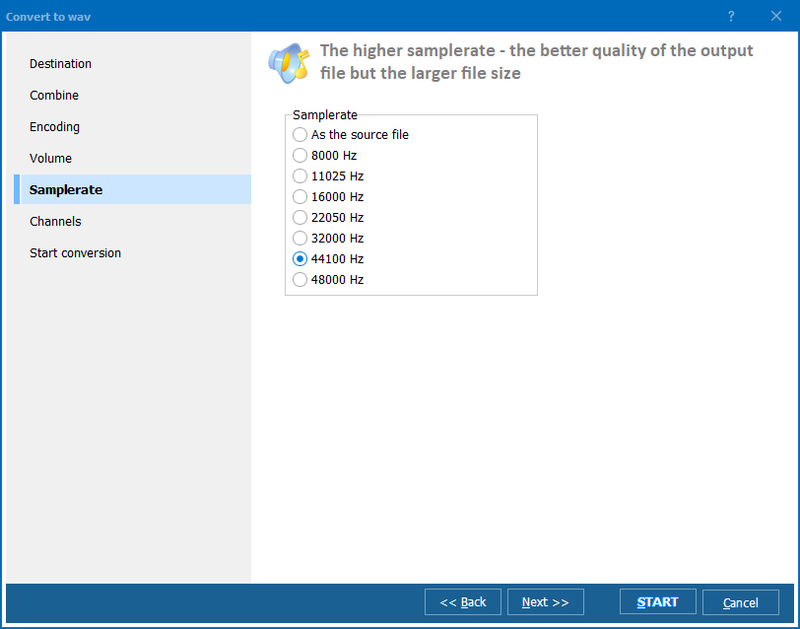 Get you copy of Total Audio Converter to convert not only MP3, but also MPC, MOD, OGG, WV, MP+, M4A, MP4, APE, APL, MPP, S3M, XM, IT, WMA, UMX, TTA, OFR, SPX, FLAC, CDA, AAC, MTM, and WAV. 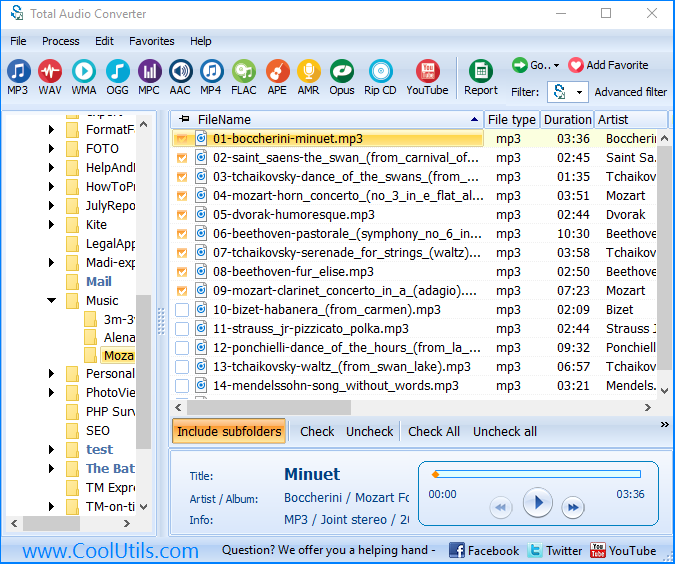 Use Download Mp3 Converter to save time. It's easy.